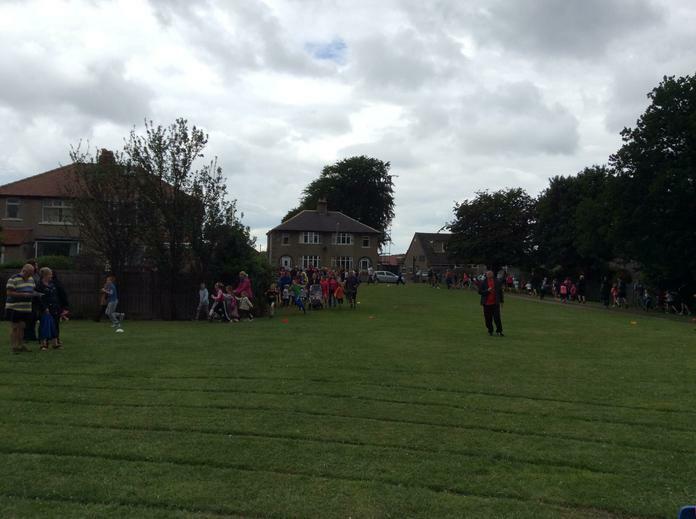 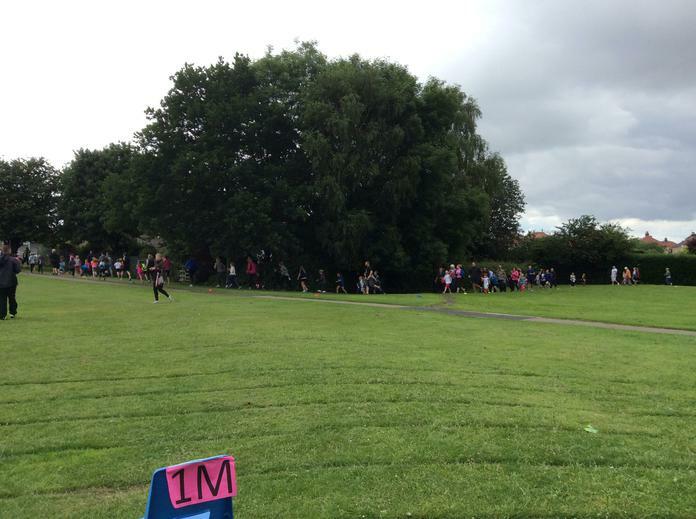 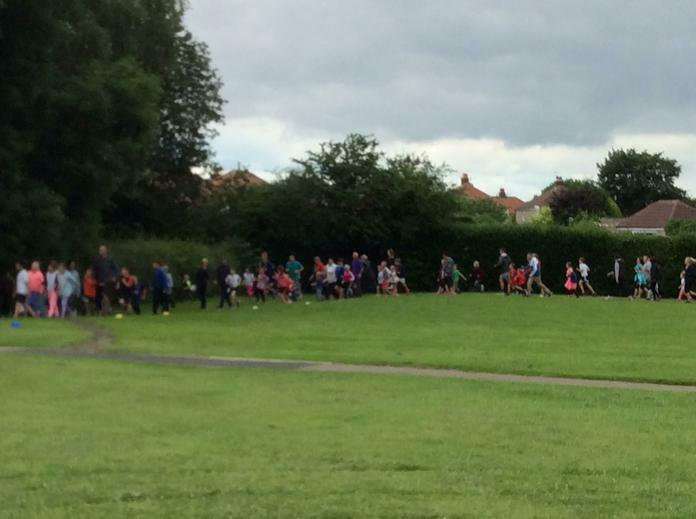 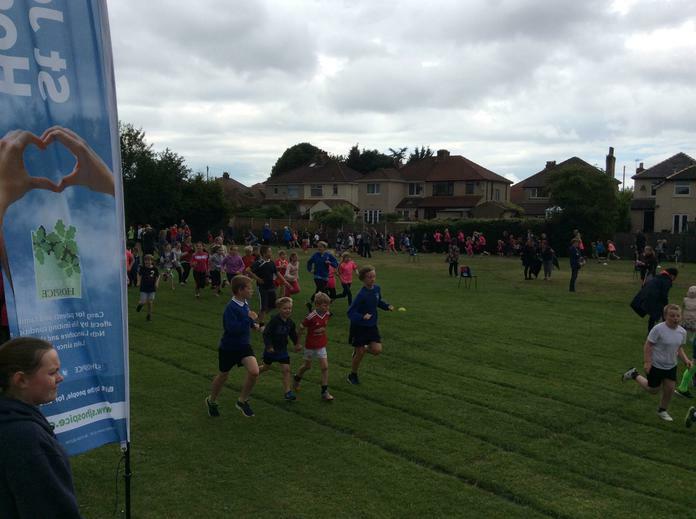 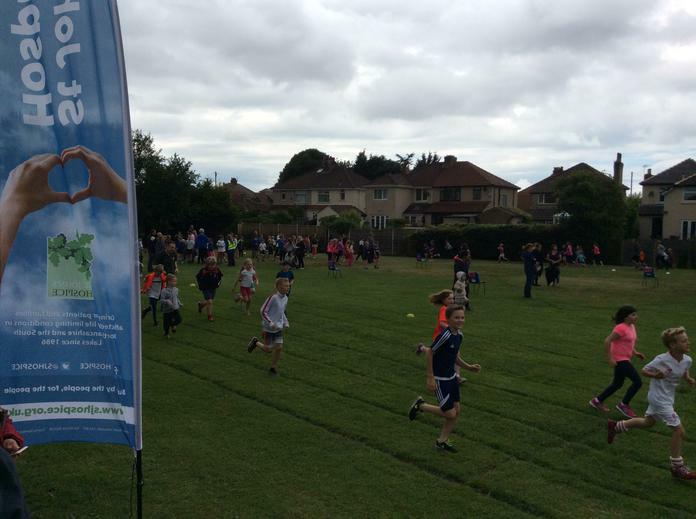 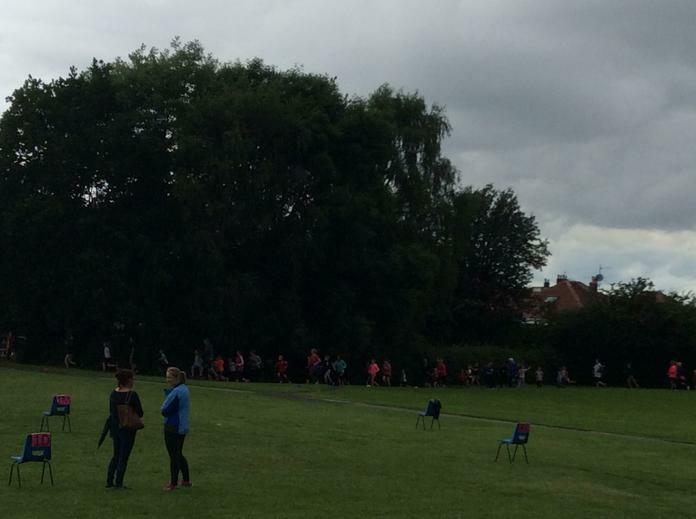 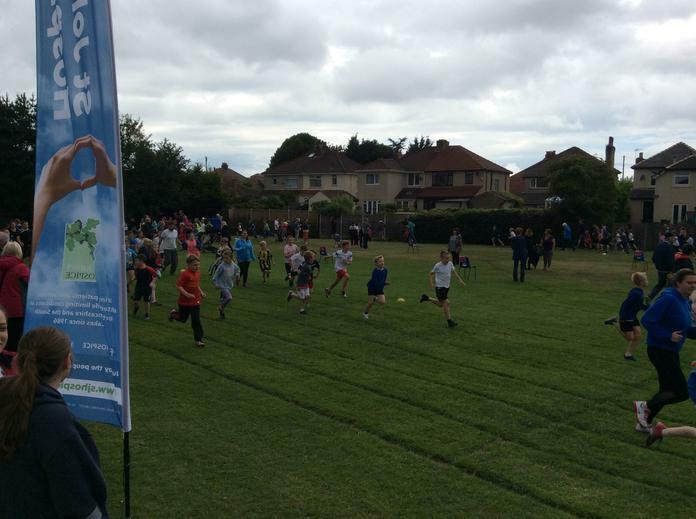 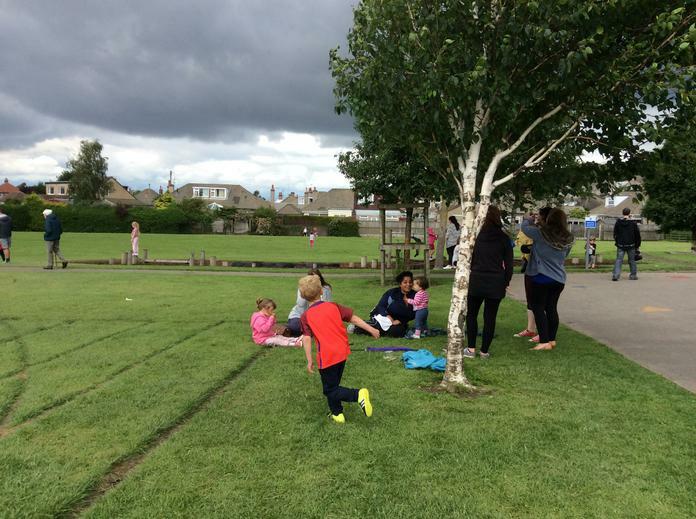 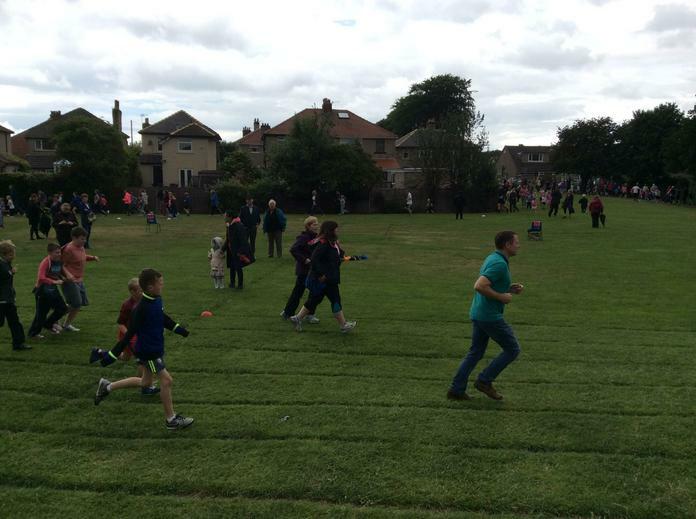 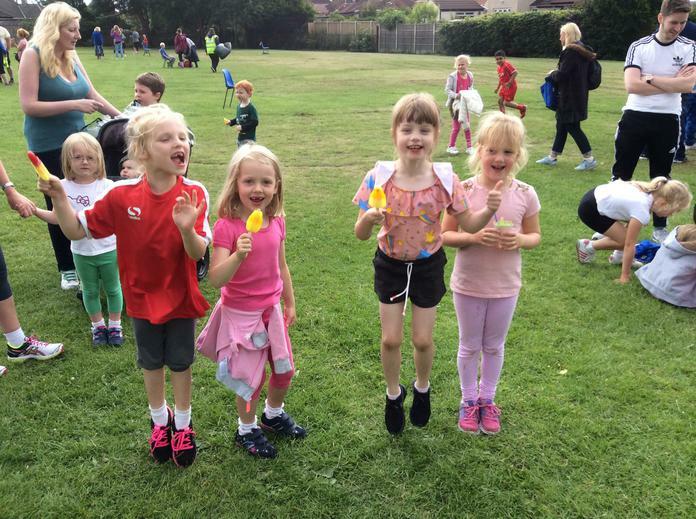 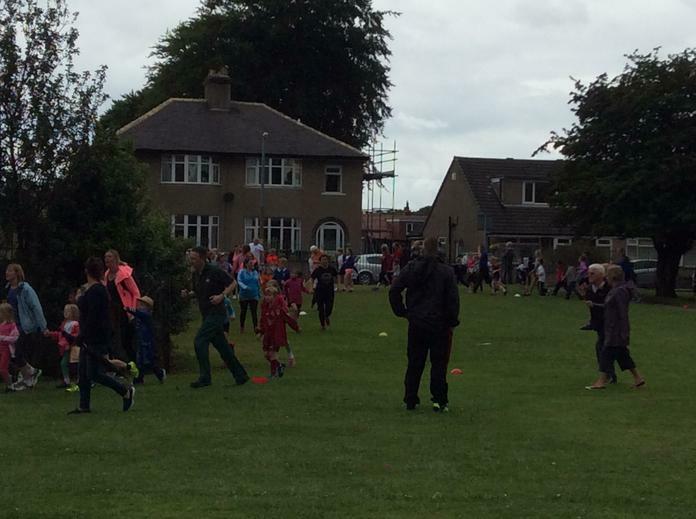 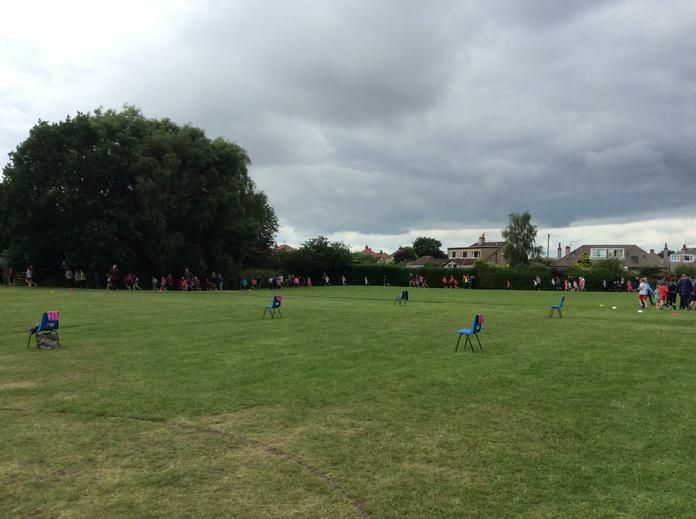 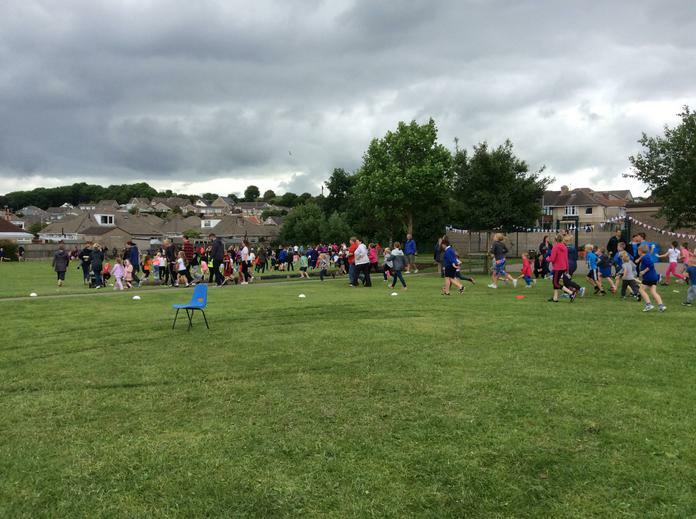 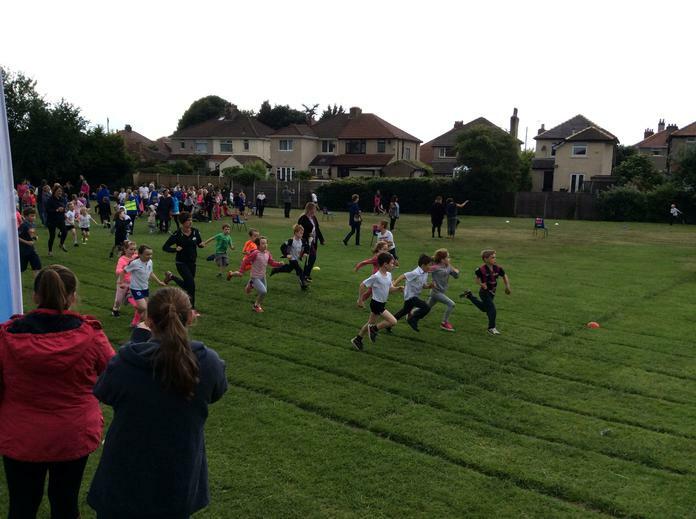 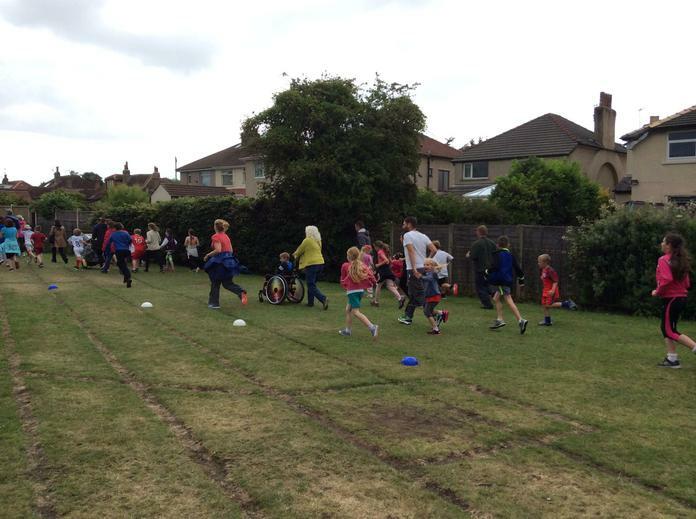 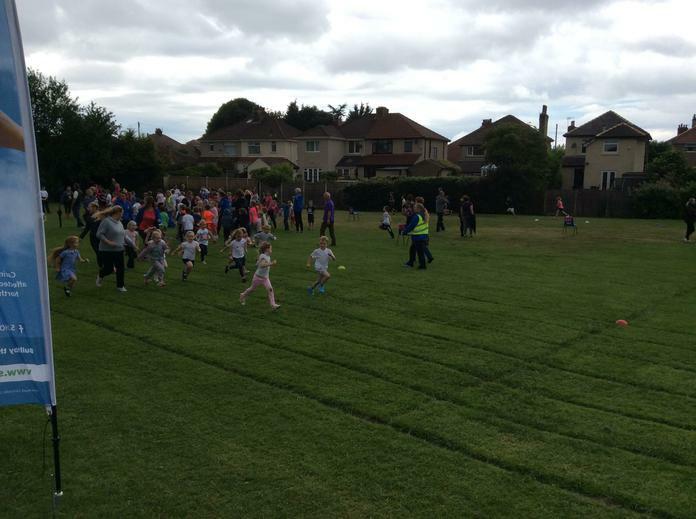 This week, our children have all been busy, taking 20 minutes out of class each day to run laps of the school field. 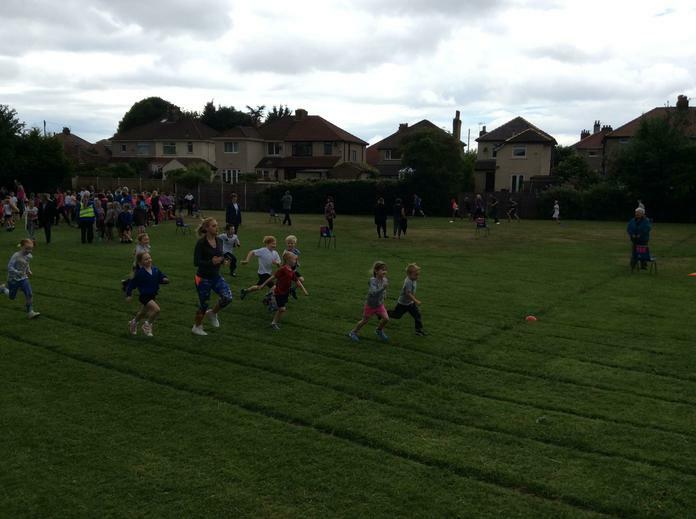 Each time they managed to run 4 laps, they accrued 1 mile. 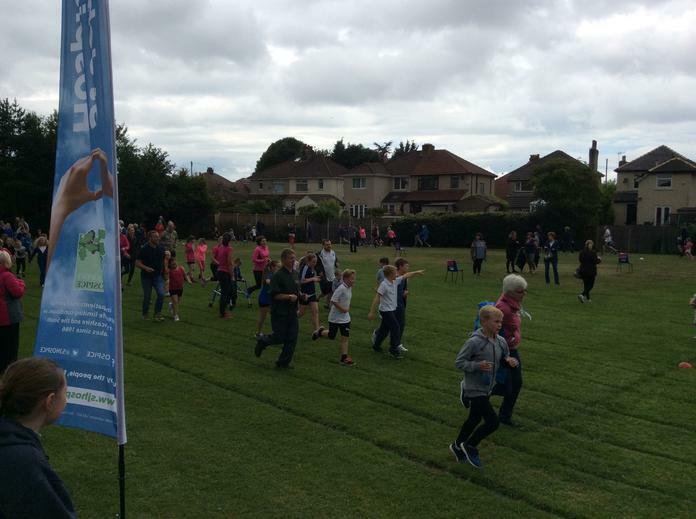 Many children have been sponsored for their efforts and all the proceeds will go towards our 'Crushing Cancer' totaliser. This afternoon, we celebrated their hard work by joining with parents, grandparents, brother, sisters and friends to run one last mile - a victory mile! 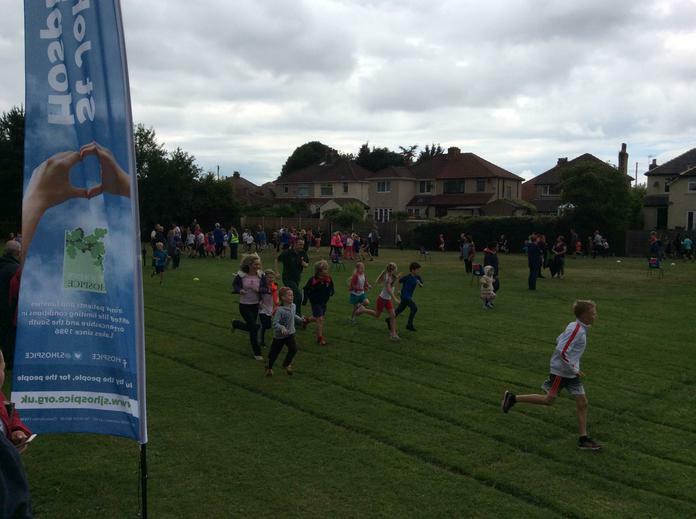 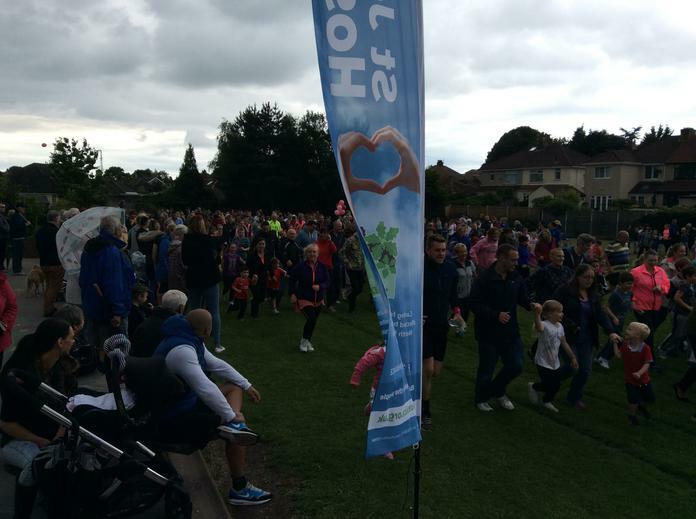 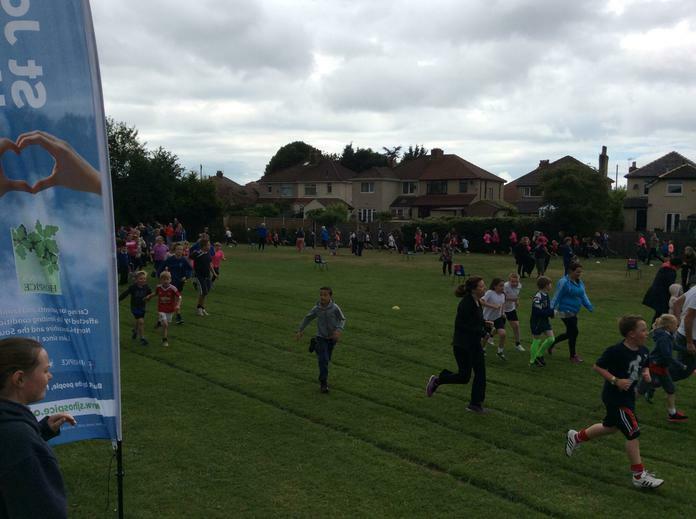 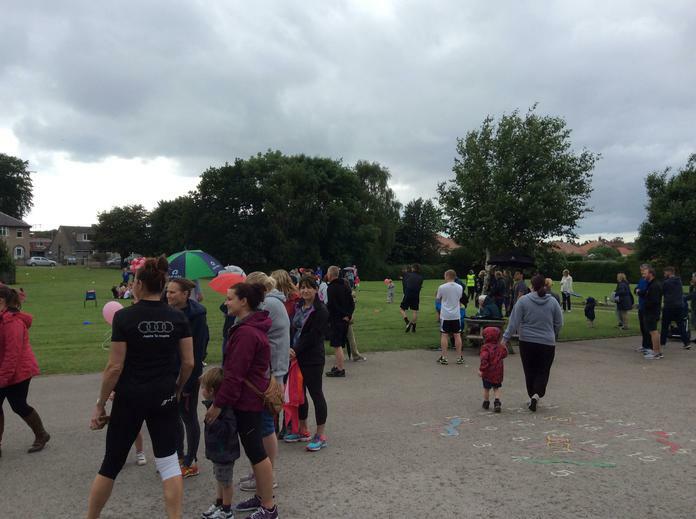 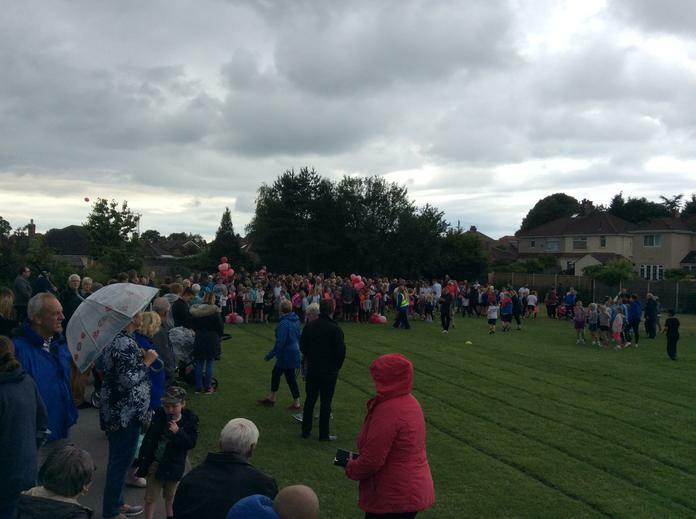 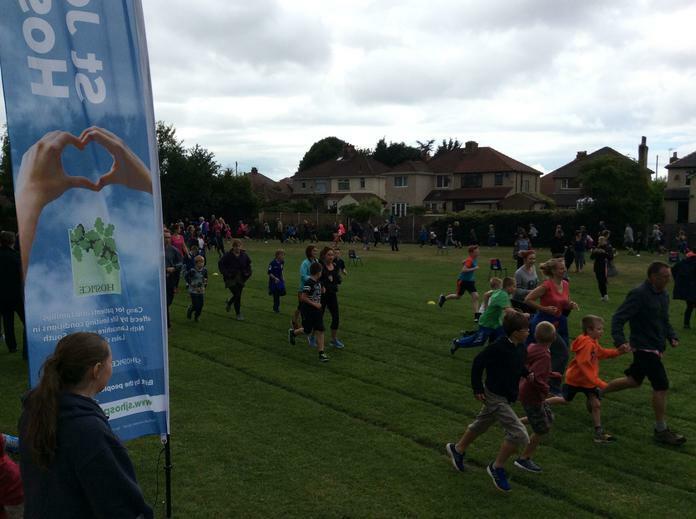 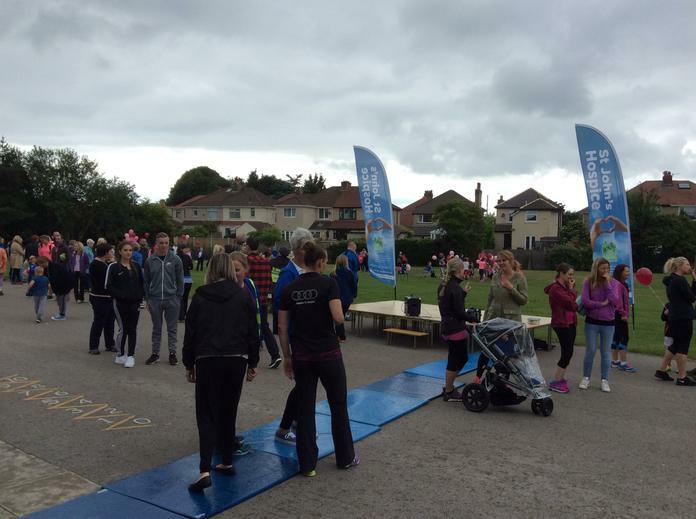 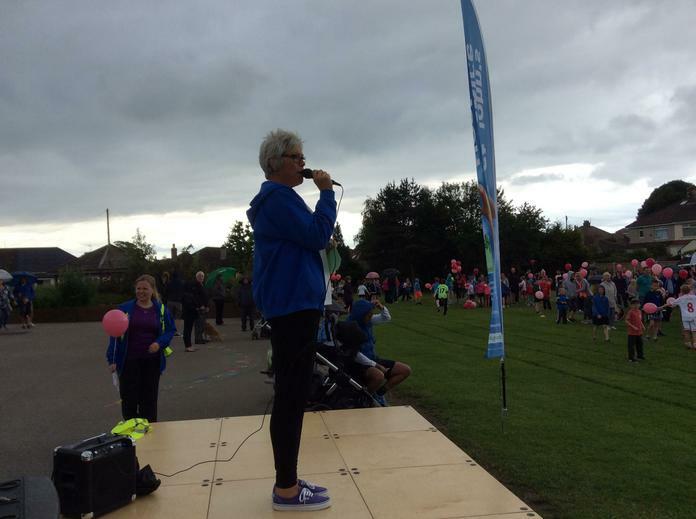 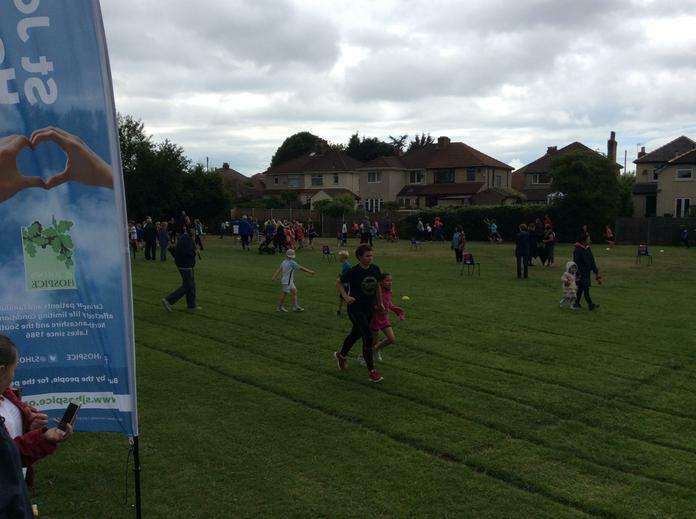 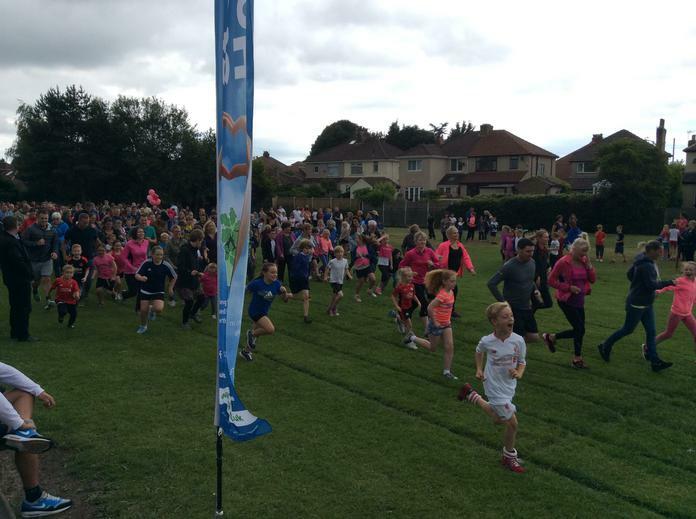 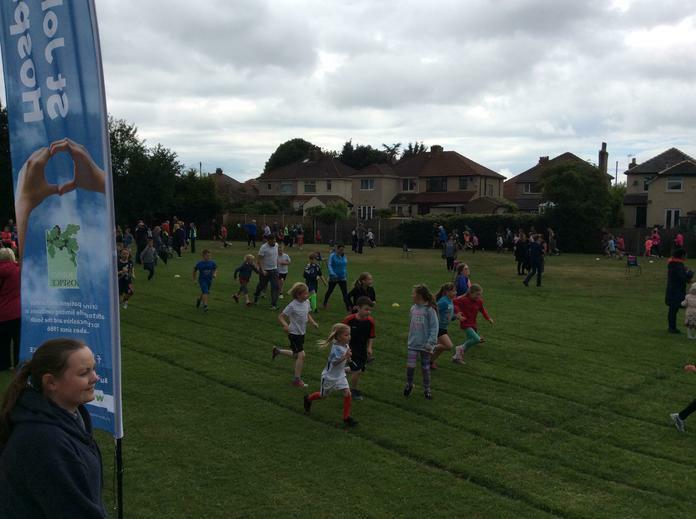 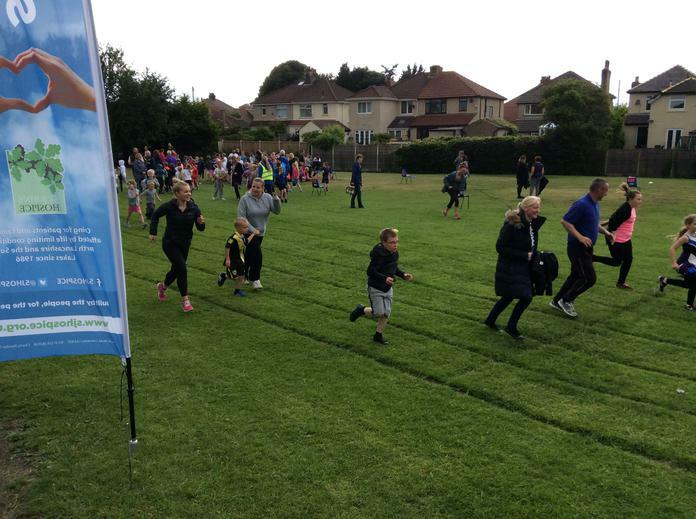 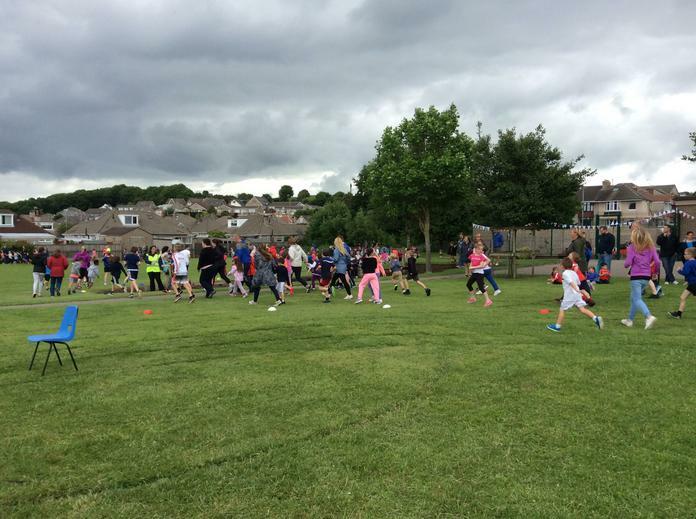 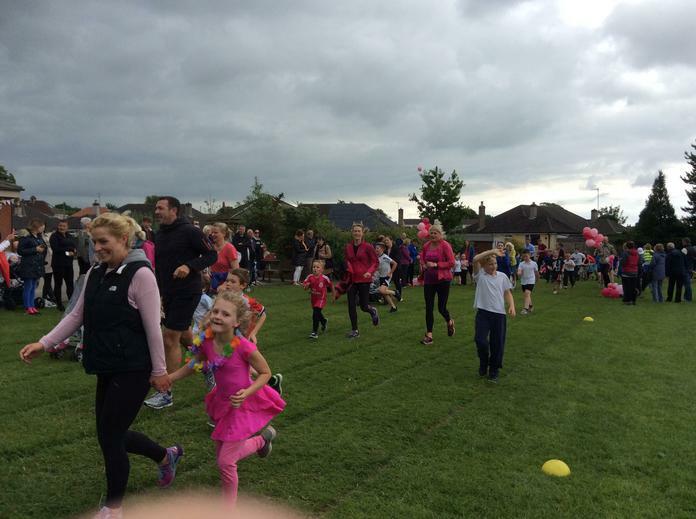 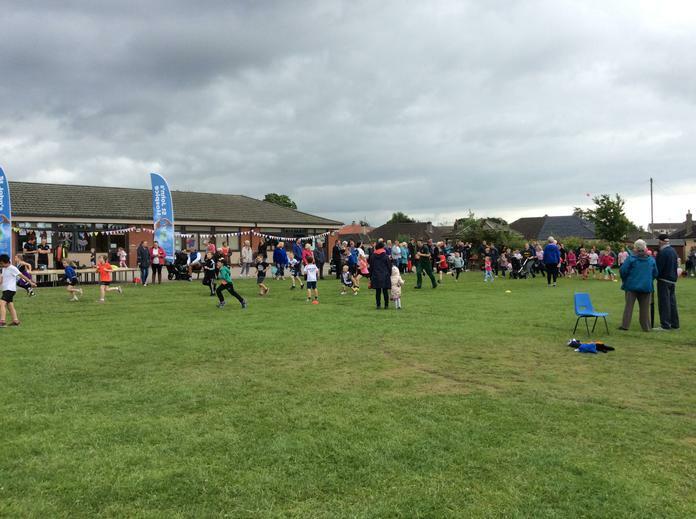 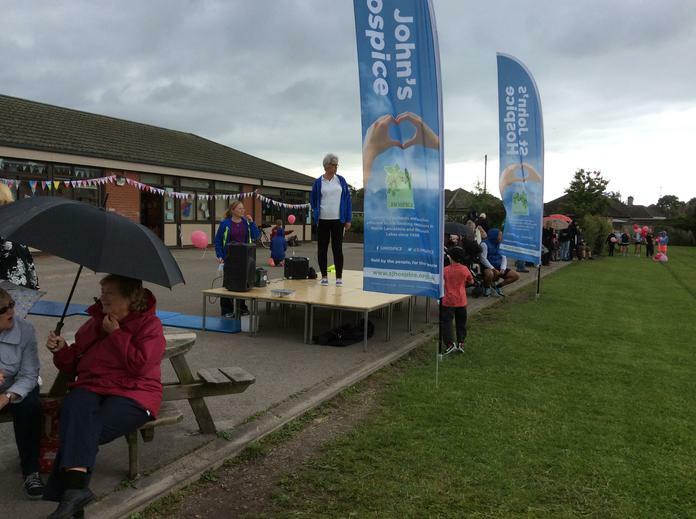 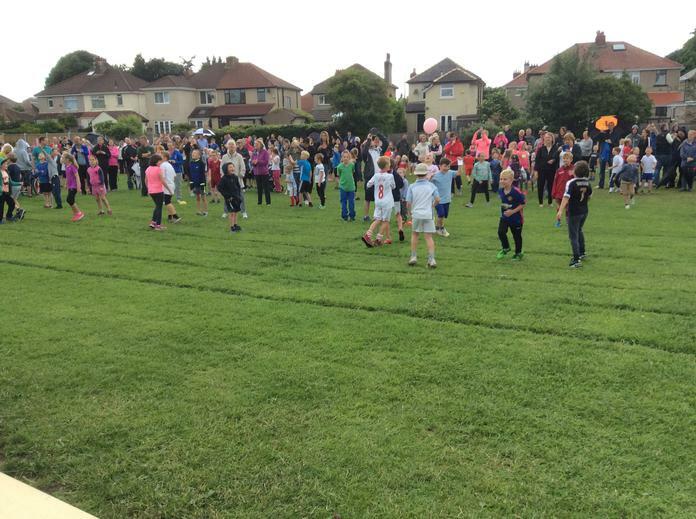 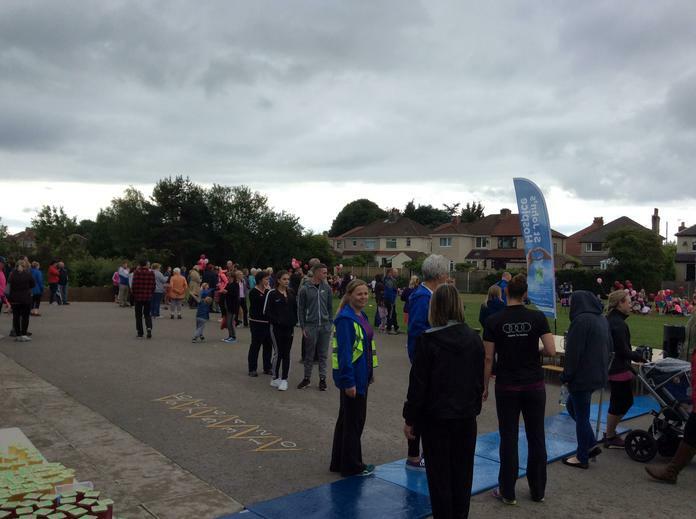 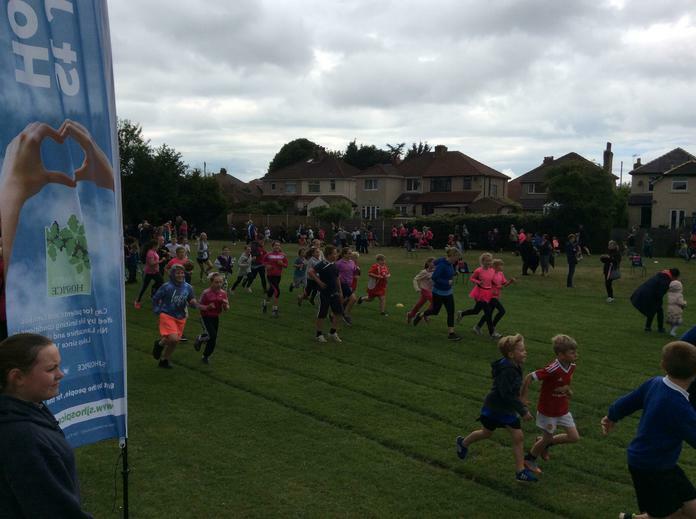 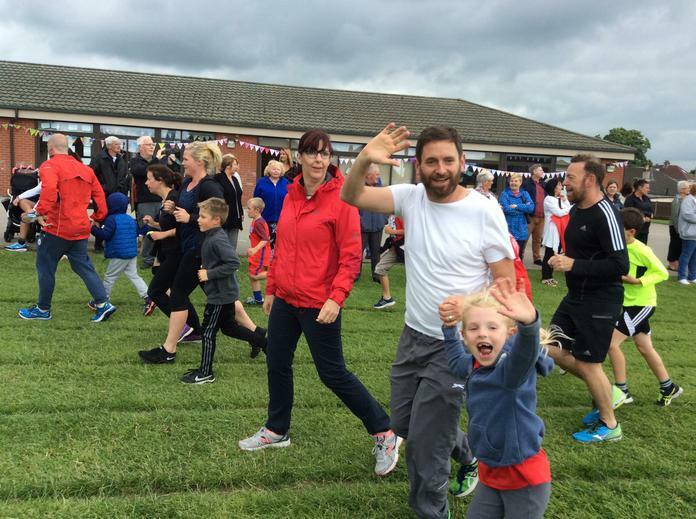 It was amazing to see so many family members joining in and we are sure that in total, we had over 1000 people running together! 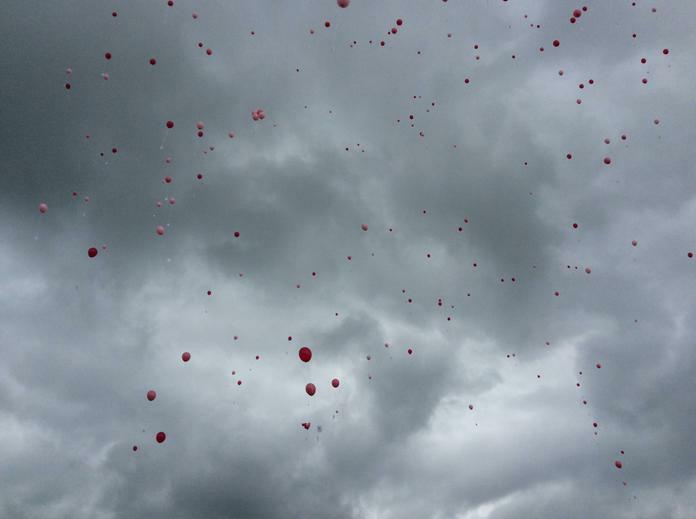 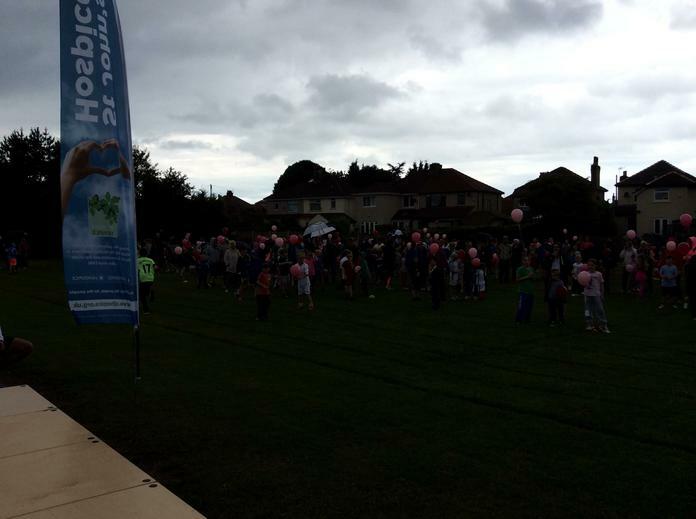 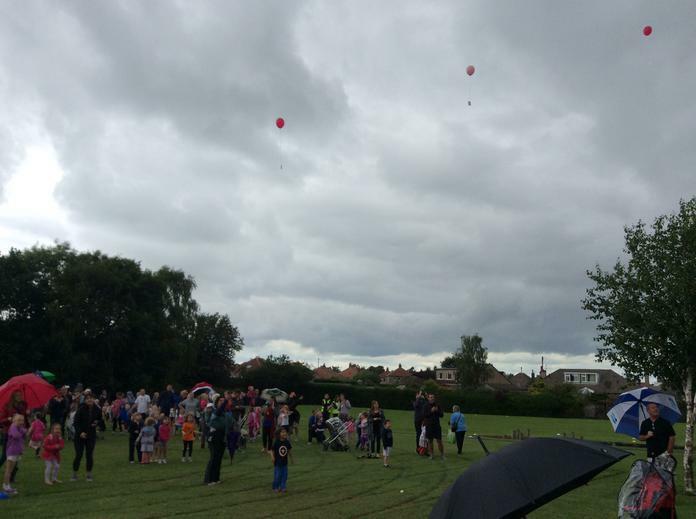 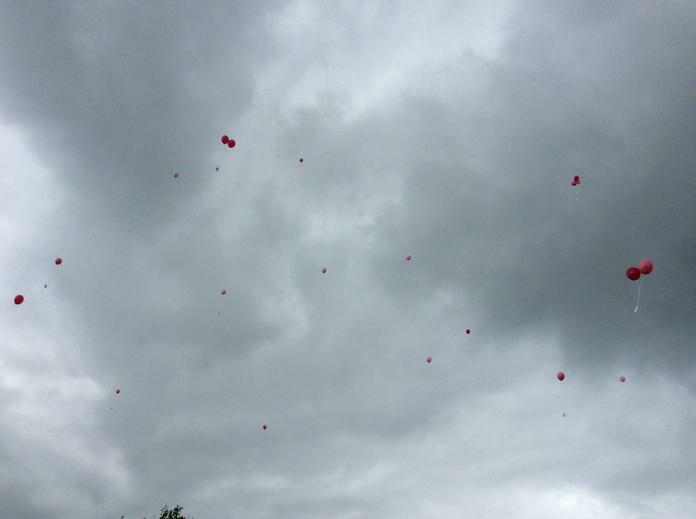 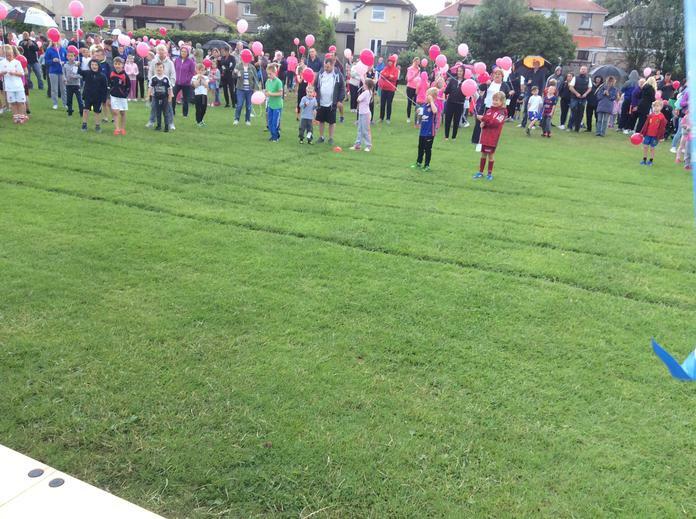 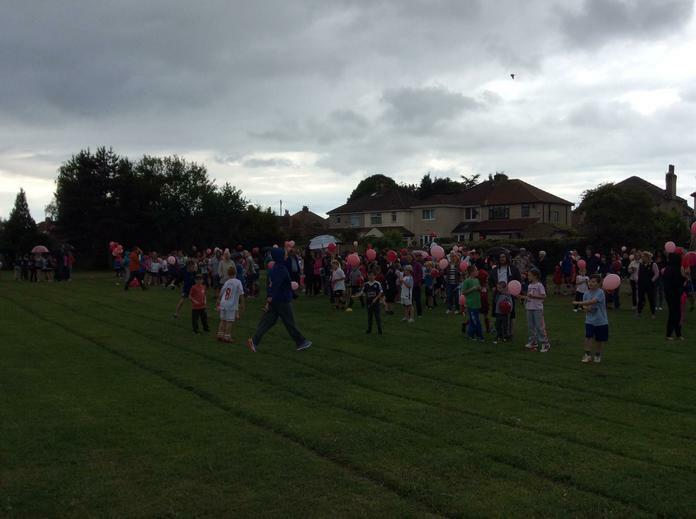 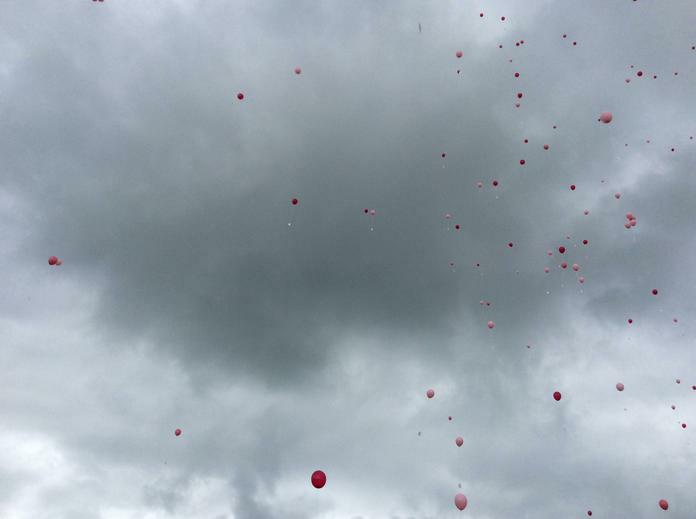 We also held a poignant balloon release, letting over 350 pink balloons go, each carrying messages. 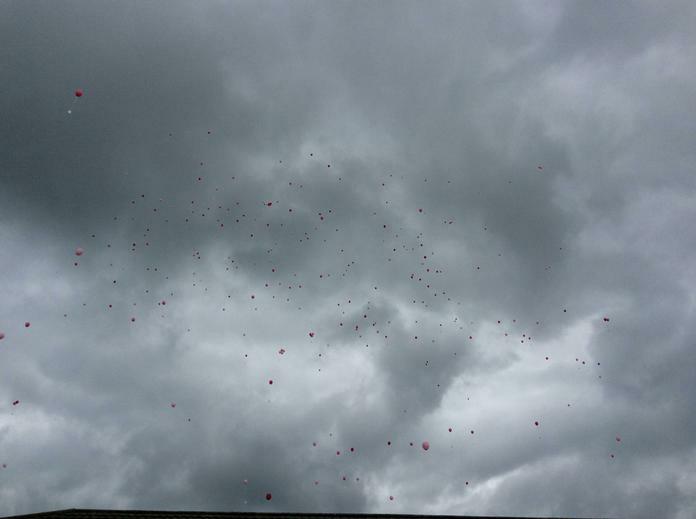 The balloons themselves raised over £350! 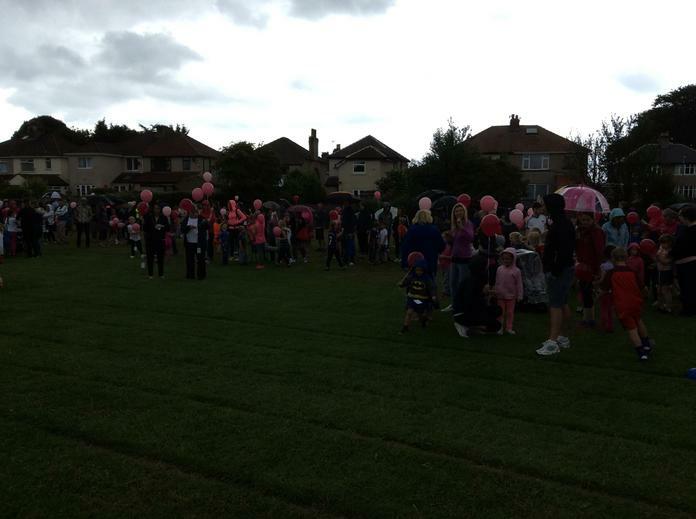 A huge well done and thank you to everyone who took part. 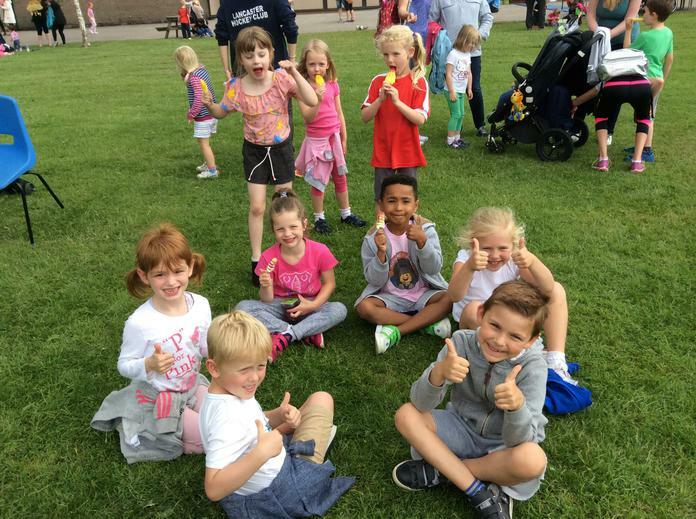 We look forward to presenting some medals on Monday in assembly!